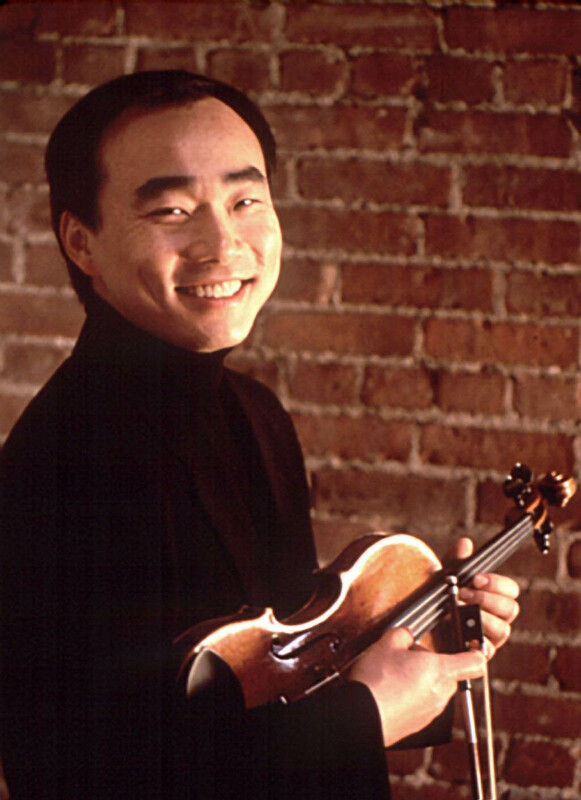 It was a full house at the Lobery Theatre for the March 3 Santa Barbara Orchestra's 30 year celebration, where Cho-Liang Lin conducted Elgar Serenade for strings in E minor, Op. 20; Mozart Piano Concerto No. 23 in A Major, K. 488 and Schubert Symphony No. 6, D. 589 "Little C Major". 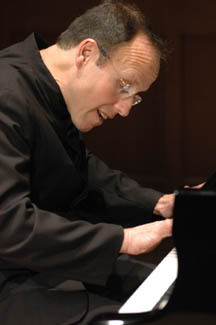 Guest pianist was renowned Andre-Michel Schub. The evening was quite memorable, the performances were outstanding. The Lobero now offers membership in the Supper Club, where attendees may enjoy supper before the concert. For future concert information call 805-966-2441. April 28, 7:30 p.m. "String Fever"
RCA Nashville recording artist Chuck Wicks has signed a year-long sponsorship deal with Dr Pepper to support the brand�s Academy of Country Music Awards (ACMA) promotion. As part of the promotion, consumers can enter online at DrPepper.com for a chance to win a VIP experience for two at the ACMAs in April 2009, where they will meet Chuck. "I�m a huge fan of Dr Pepper. We share a similar fan base and the same passion for country music. I am looking forward to partnering with the brand,� said Chuck Wicks. Chuck will be featured online and on in-store promotional materials at major retailers nationwide. Dr. Pepper will also bring Chuck to select retail locations for album signings and performances. CHUCK WICKS � A gifted songwriter and vocalist, Chuck Wicks made a compelling impression with his Top 5 smash, "Stealing Cinderella," the fastest-rising single by a debut country act in 2007. Expanding upon his musical talents, Wicks was recently confirmed as a celebrity cast member of the 8th season of ABC�s Dancing With The Stars, premiering on March 9th. By the time his first album, Starting Now (RCA Nashville), was released in January 2008, he had begun a year-long 750,000 fan-packed tour opening for superstar Brad Paisley. Chuck Wicks co-penned 10 of the 11 songs on his debut CD, including his 2nd hit, "All I Ever Wanted," and the new single, "Man of the House," a touching story-song about a boy taking on beyond-his-years responsibilities as his father is on military assignment. ANDY GARCIA NARATES "WOMEN IN WHITE"
The media was invited March 23rd to a special screening of a new documentary by LA Press Club member Gry Winther. Narrated by Andy Garcia, the 55-minute documentary, "The Women in White," tells the story of Cuban women trying to free their imprisoned sons, husbands and fathers. Mr. Garcia and Ms. Winther were on hand to discuss life in Cuba, the difficulties of filming in the country, and other topics, in a conversation moderated by KNBC's Ana Garcia.